Mr. Porras is a Project Manager at Stiles Architectural Group. Having worked in prestigious design firms in Miami, New York, Atlanta, and Paris, France, he brings a unique global design perspective to Stiles. Mr. Porras has successfully completed a wide variety of project types including mixed- use commercial, residential and work-place interior projects. 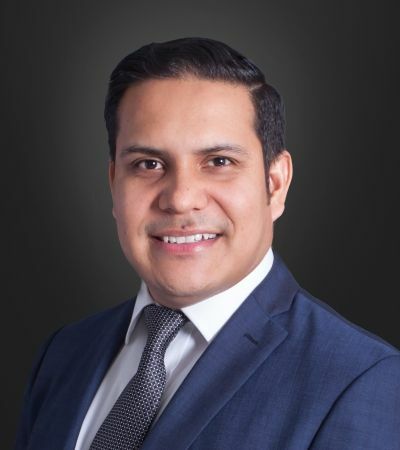 In addition to his accomplishments in the professional arena, Mr. Porras has been involved in pro bono work in community projects within the US and Central America. He views the power of design as a vital instrument to transform and empower our communities. Miguel holds a Master's Degree in Architecture & Urban design from Columbia University GSAPP and an undergraduate degree from the University of Florida.